TORONTO (HITEC 2017), June 26, 2017 — Cloud5 Communications, hospitality’s #1 communications technology and services platform, is partnering with Go Moment to offer the industry’s leading automated guest engagement solution. Go Moment delivers guest services using the millennial guests’ medium of choice – text messaging – to ensure guests get instant, AI-powered service without needing to download any apps. This relationship, alongside Cloud5’s other partnerships and product portfolio, enables hotels to have one provider of guest engagement technology to deliver an exceptional stay experience for today’s always connected hotel guest. Cloud5 will feature Go Moment in booth 1029 at HITEC 2017 in Toronto. To schedule an appointment, click here. Go Moment’s “Ivy,” powered by IBM Watson, personally texts guests and answers routine questions automatically, increasing guest satisfaction, hotel review volume, and revenue while simultaneously freeing up labor through automation. Ivy has been recognized by Gartner, Forbes, and Inc., and is trusted by leading hotels and resorts. Ivy’s unique real-time engagements allow hotels to address stay issues quickly and effectively, before they result in a negative social media post or TripAdvisor review. To free up front desk staff and reduce labor costs, hotels can also satisfy automated guest requests using Cloud5 Operator Services, a 24×7 guest services call center solution that routes guest requests to the correct department for fulfillment. Cloud5 Communications simplifies complex networking and support for the hotel industry. 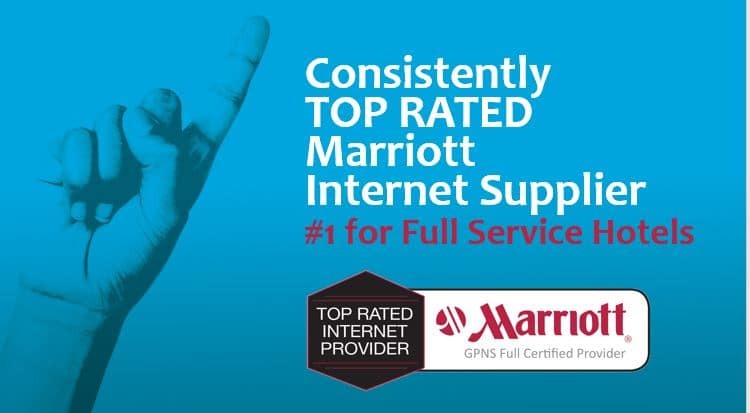 It delivers a comprehensive user-friendly platform that brings together advanced cloud-based data and voice solutions, including end-to-end High-Speed Internet Access (HSIA), converged networks, cloud PBX/VOIP, network design and WAN/LAN management, as well as contact centers, for more than 4,000 hotels and touching millions of users. For more information about Cloud5’s Solutions, visit www.cloud5.com, or call 877.241.2516.